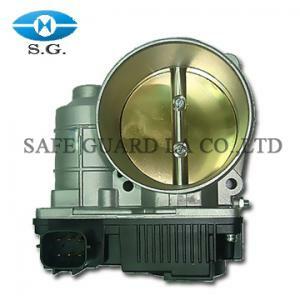 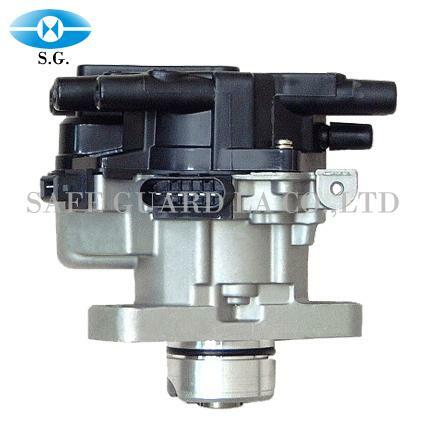 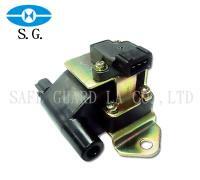 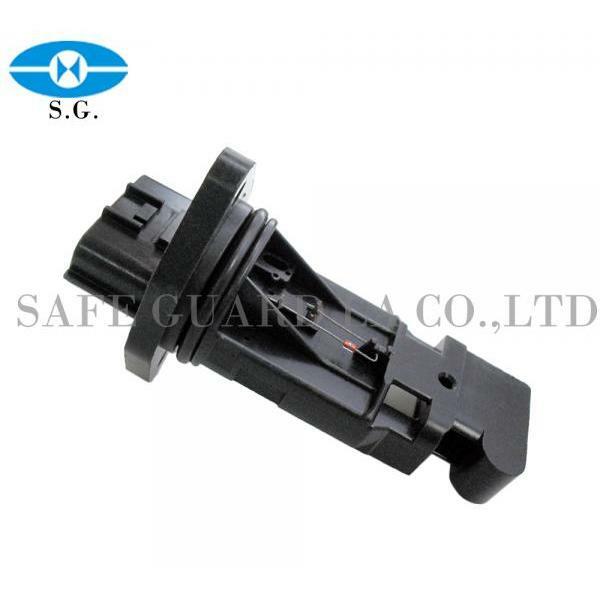 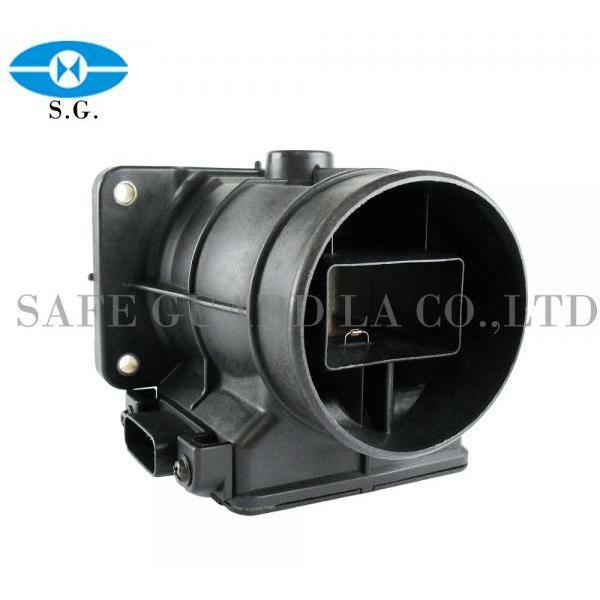 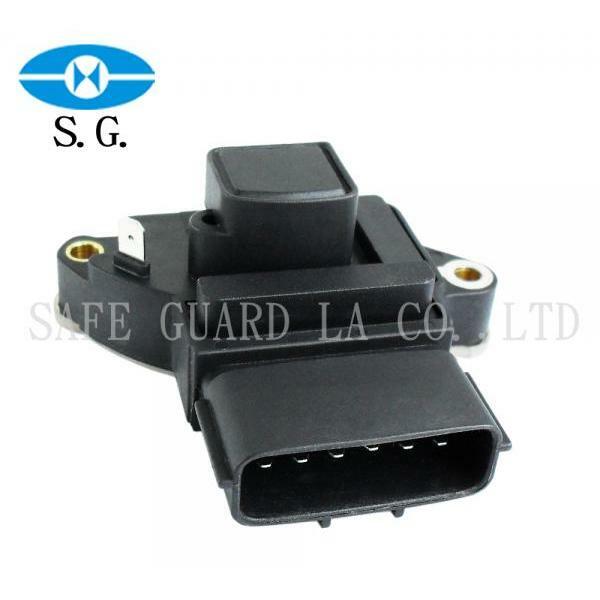 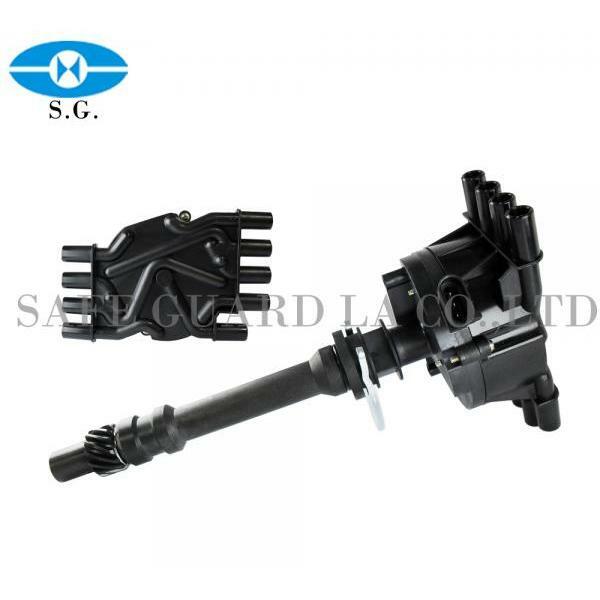 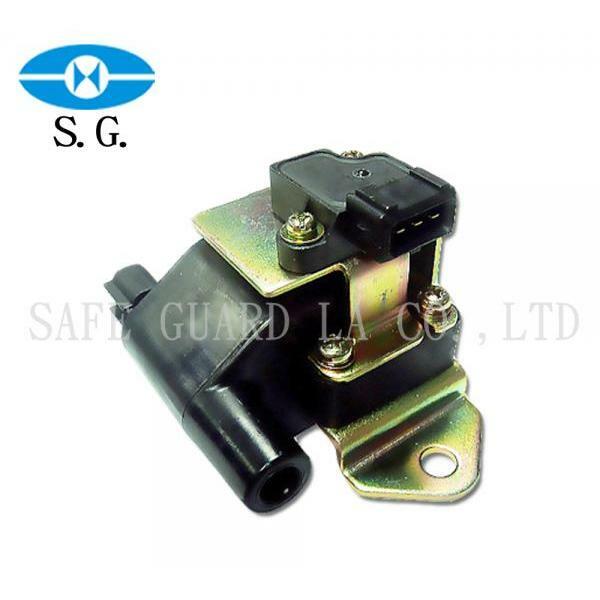 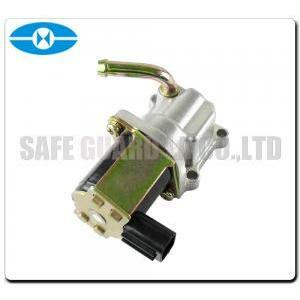 Ignition coil-Mitsubishi (MD338169/FA005) - Safe Guard La Co., Ltd. 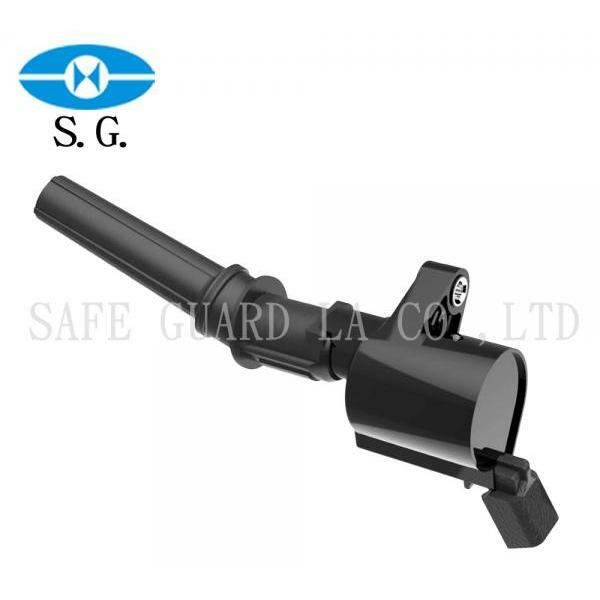 Safe Guard La. 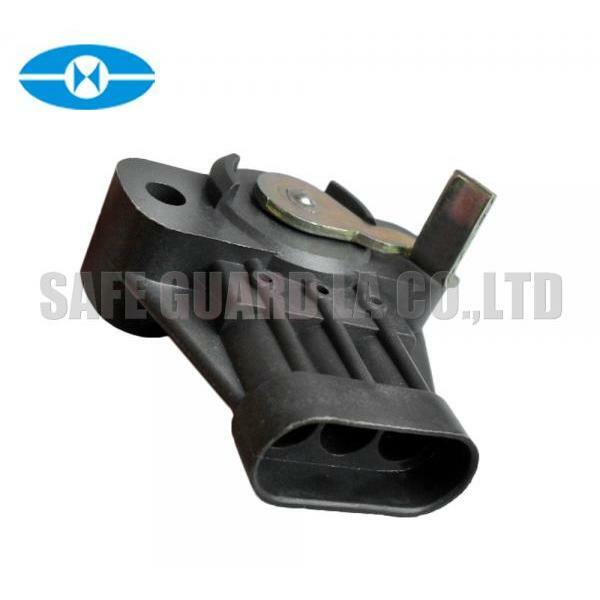 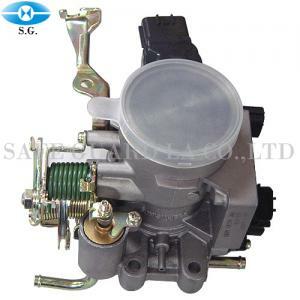 Co., Ltd. a qualified for Ignition coil especially for . 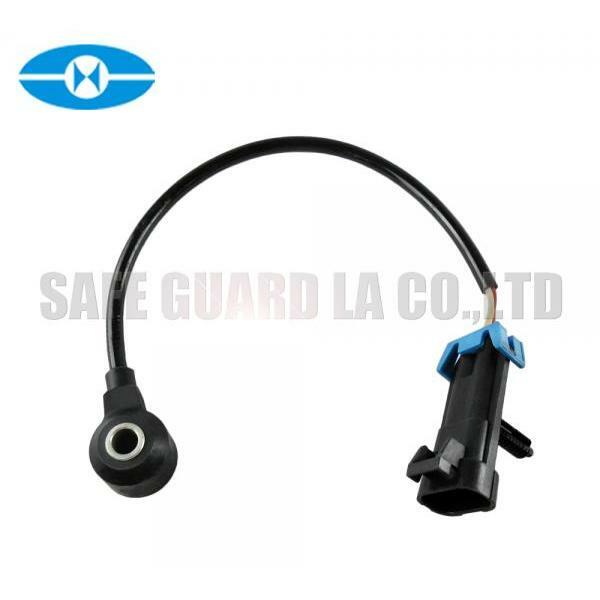 Crack Sensor Rsb-14, Rsb-03, Rsb-04, Auto Component Parts, Air Flow Meter since, Airflow sensor and Throttle bodies.